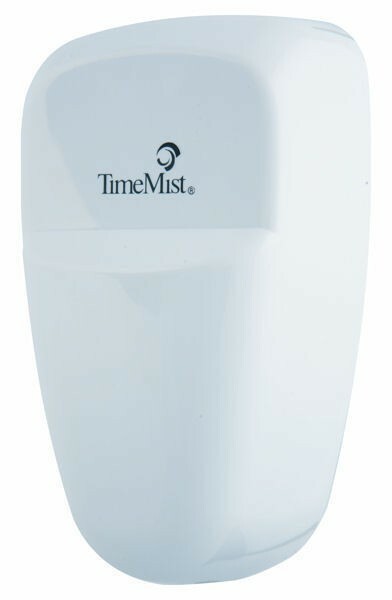 Product information "Virtual Janitor - White - Combats unpleasant odors - Very hygienic"
The Virtual Janitor attacks foul odours at source using antimicrobial agents to kill bacterial growth within urinal pipes, whilst also fragrancing washrooms. The combined fragrance and antimicrobial solution is dispensed using the flexible drip tube or directly into the down pipe using the in-line installation kit to constantly perfume the washroom. Related links to "Virtual Janitor - White - Combats unpleasant odors - Very hygienic"
Customer evaluation for "Virtual Janitor - White - Combats unpleasant odors - Very hygienic"